Unknown Soldier - Breaking Benjamin. 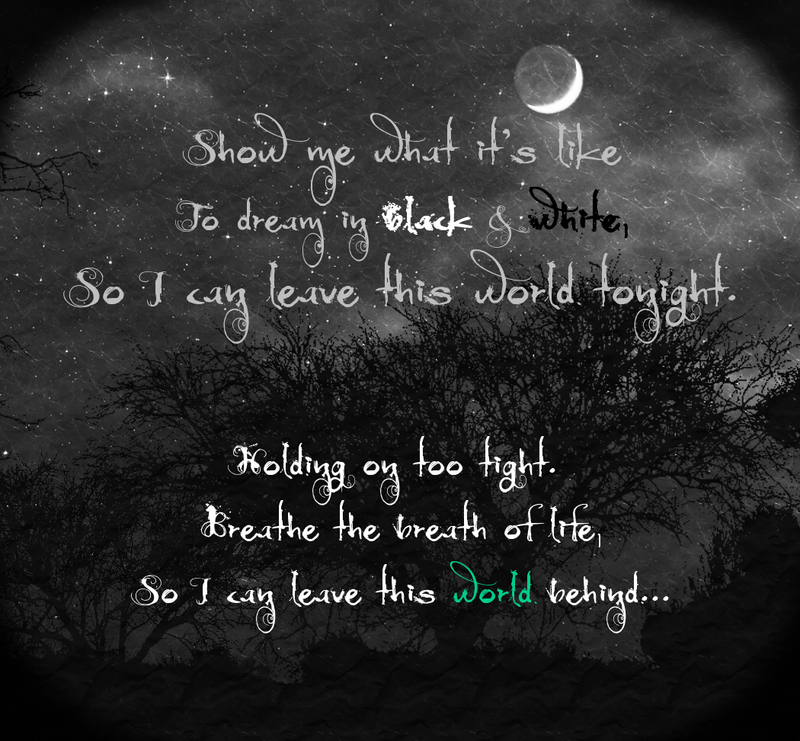 Fanart for one of my fave Breaking Benjamin songs/lyrics. HD Wallpaper and background images in the Song Lyrics club tagged: photo breaking bejamin unknown soldier fanrt lyrics song lyrics blissfulsilence opaquemystique. This Song Lyrics fan art might contain tanda, poster, teks, papan hitam, and chalkboard. Thanks, remy :). As always it puts a smile on me that you like my stuff <3.